Do you have excellent English-language skills? Do you have an eye for detail and a passion for grammar? Can you deliver high-quality English across different content types and for a variety of target audiences? Then our English Editor internship is for you! Working in our English Language Office in Sheffield, you will be responsible for delivering a range of projects on time and within budget for our clients. Interested? Then apply today! Please include a cover letter with your application. 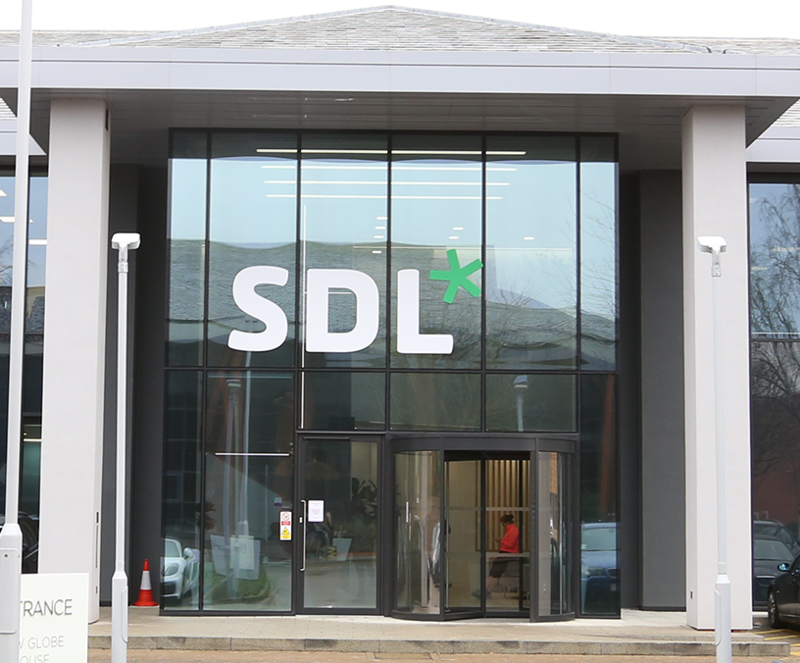 SDL (LSE: SDL) is the leader in global content management and language solutions. 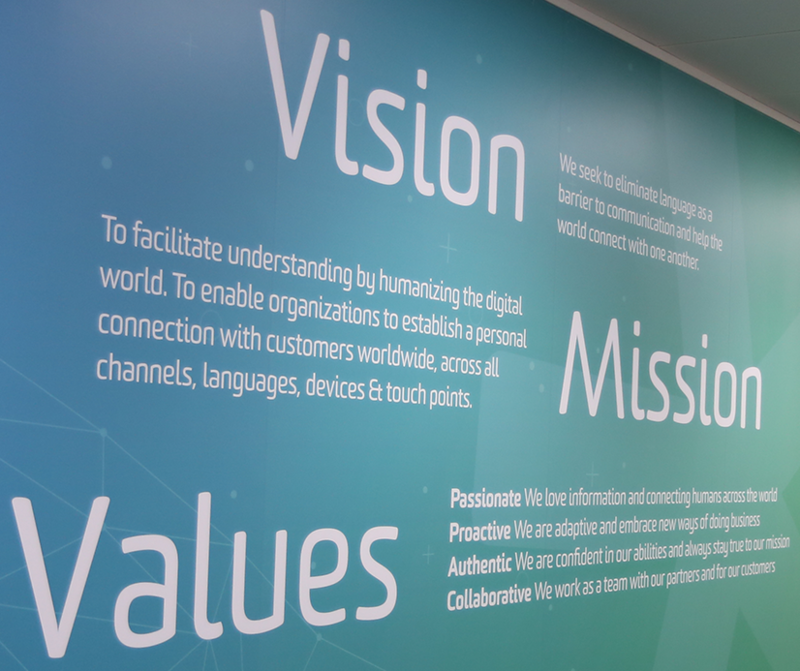 With more than 20 years of experience, SDL helps companies build relevant digital experiences that deliver transformative business results on a global scale. 85 of the top 100 global brands trust SDL to simplify the complexity of managing content across multiple brands, websites, languages, and devices. Go global faster with SDL. Learn more at SDL.com and follow us on Twitter, LinkedIn and Facebook.